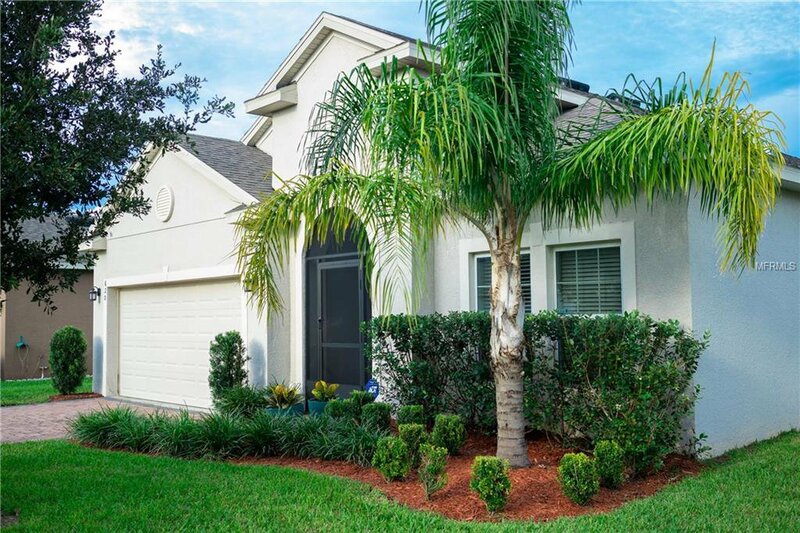 Hello, curb appeal! 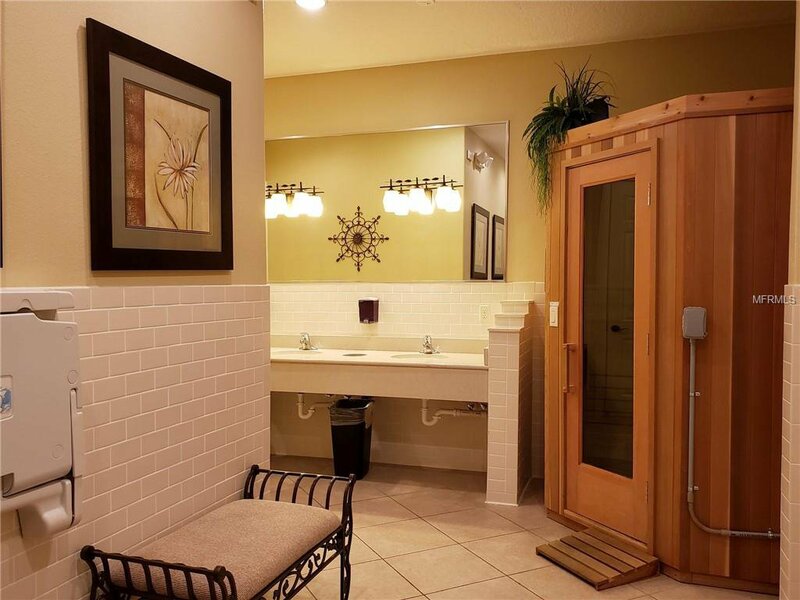 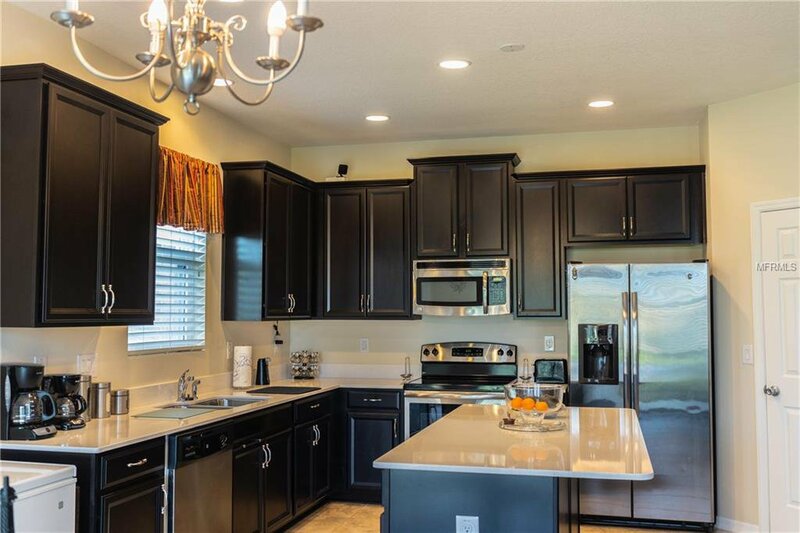 Welcome to your beautiful, turnkey home in Davenport. 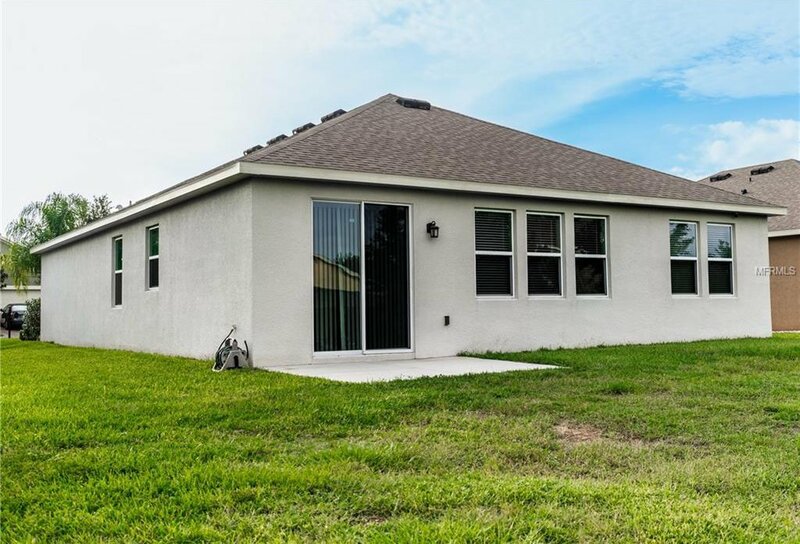 Still under builder's warranty, this energy efficient house features all the upgrades already in place for you! 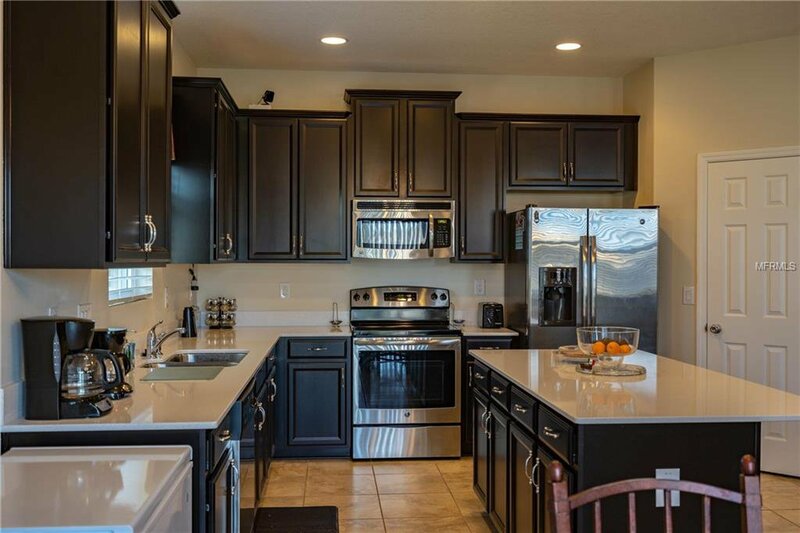 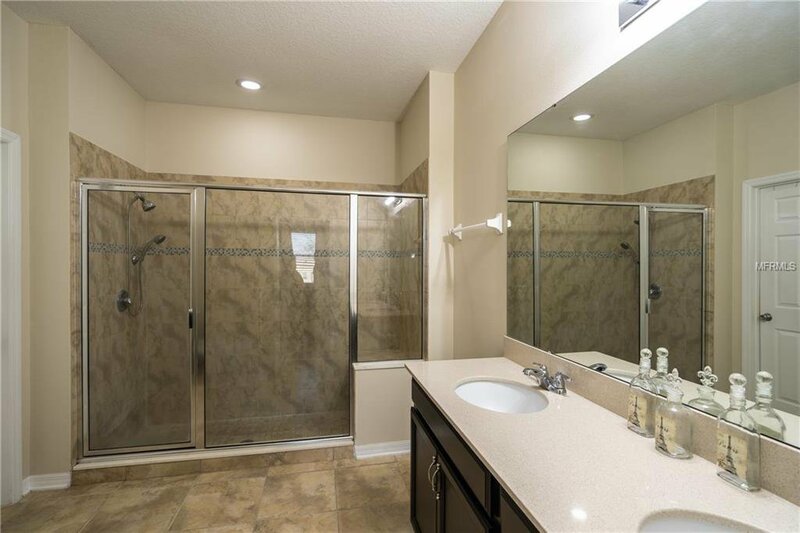 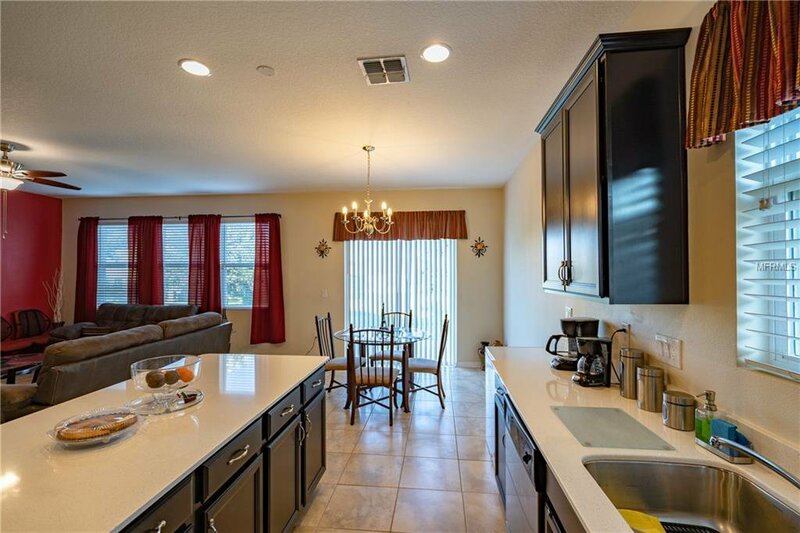 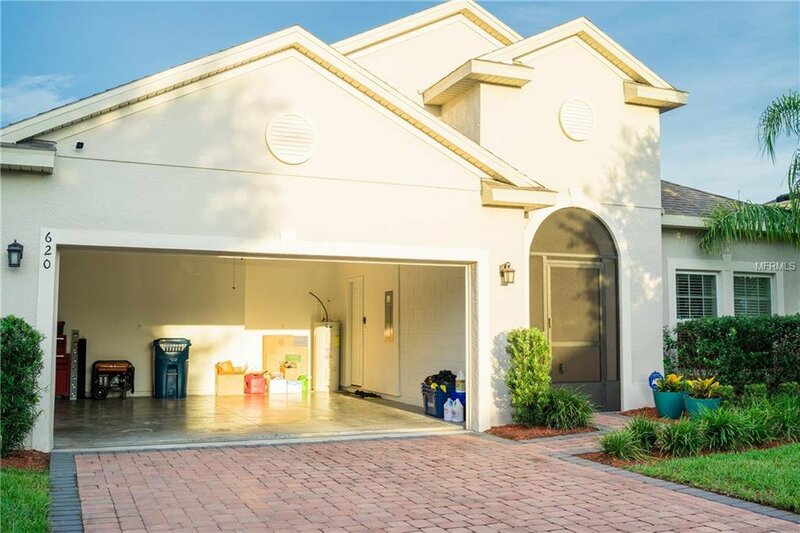 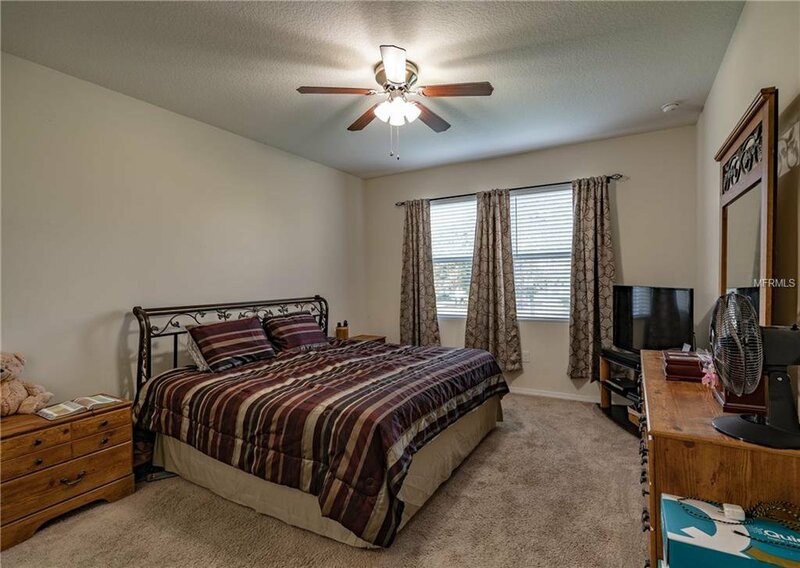 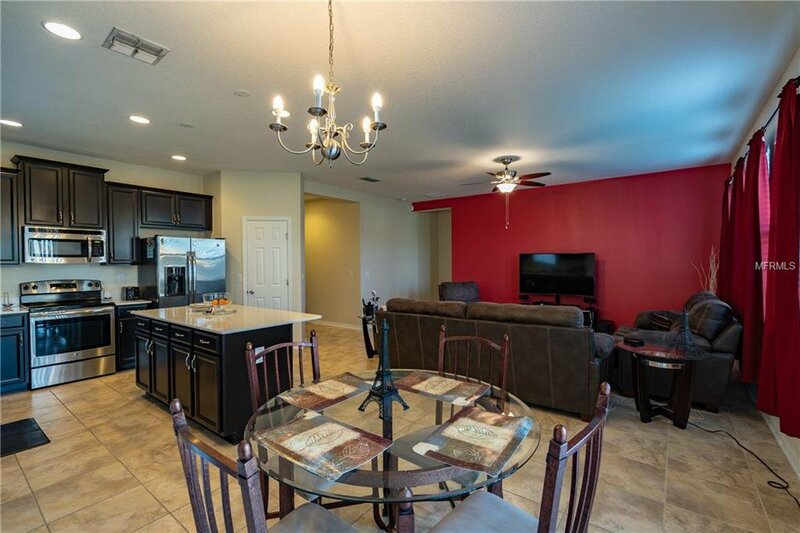 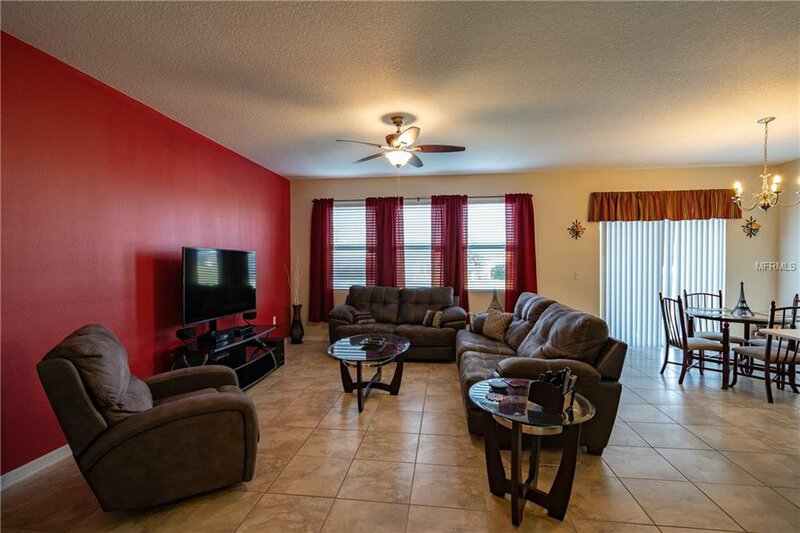 4 beds, 2 baths, this spacious home is immaculate inside and out. 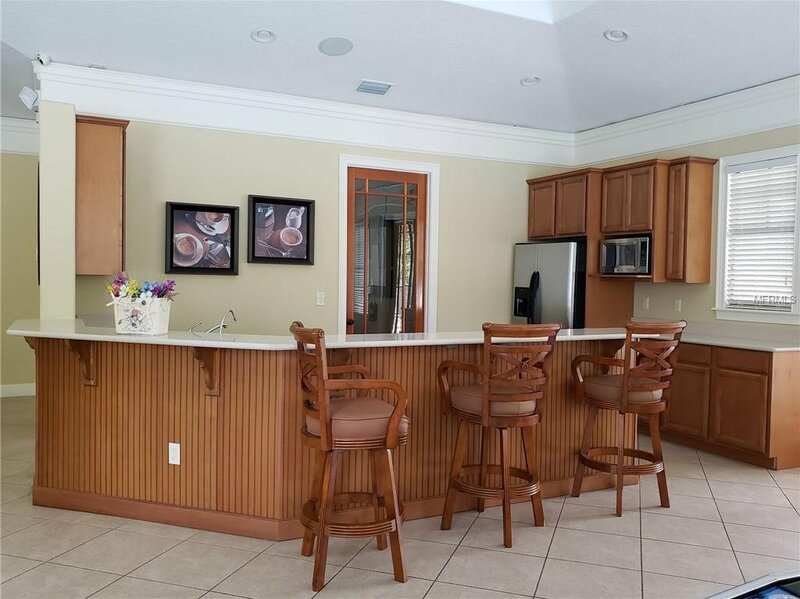 The kitchen showcases quartz countertops, an island and stainless steel appliances. 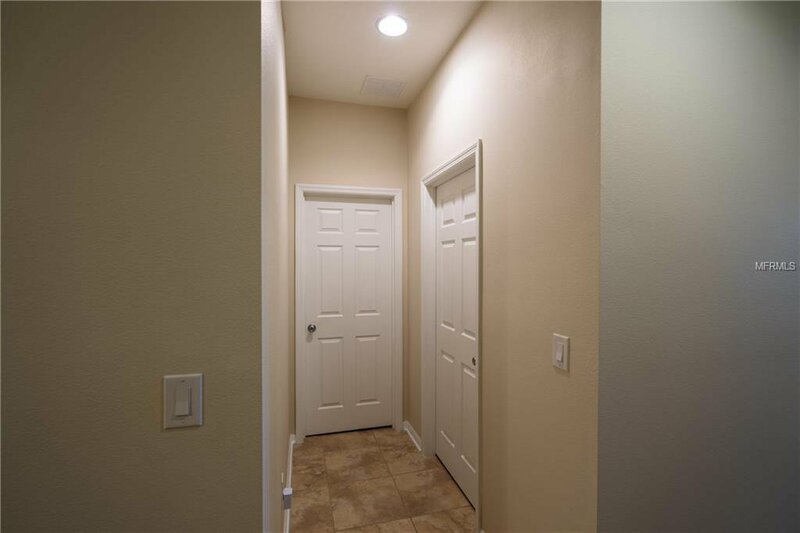 Ceramic tiles throughout the living areas. 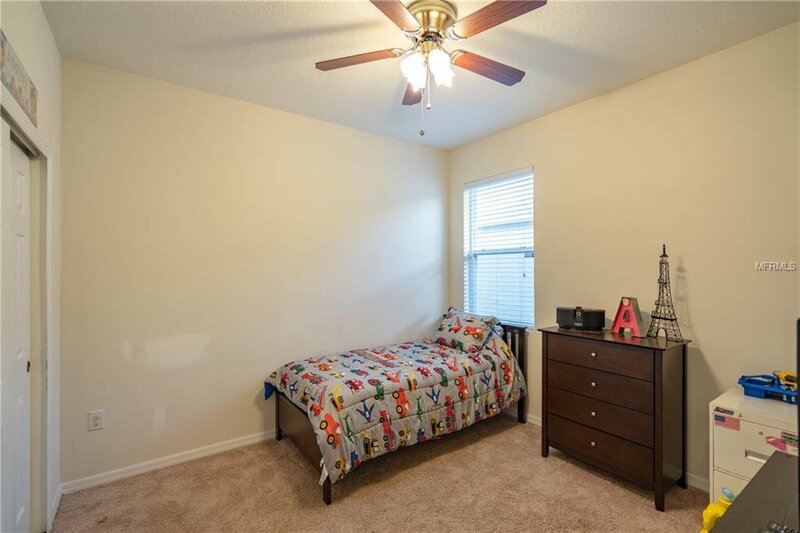 In the sizable master bedroom, you will find your own en suite with more quartz countertops and a walk-in closet. 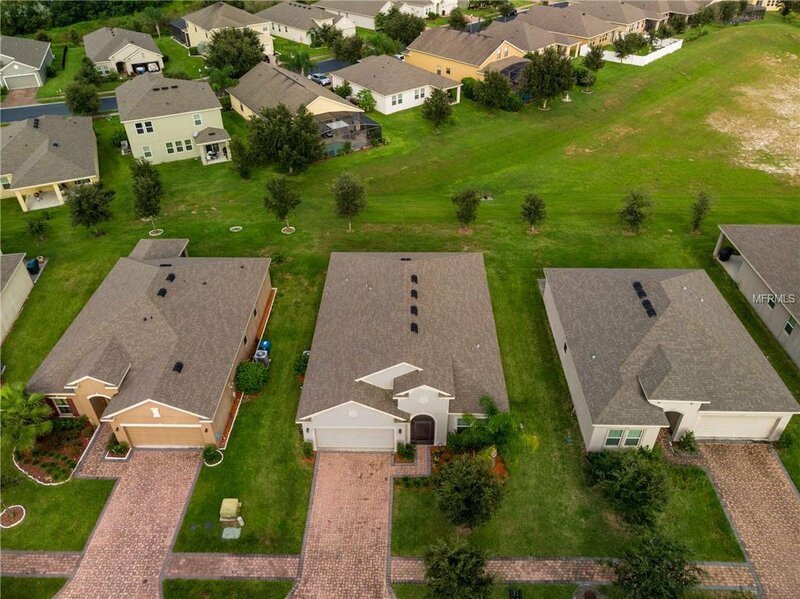 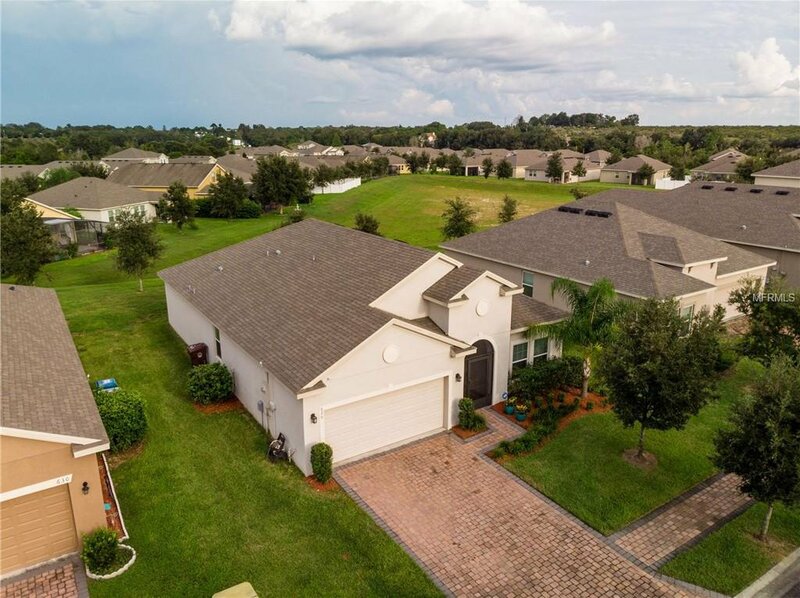 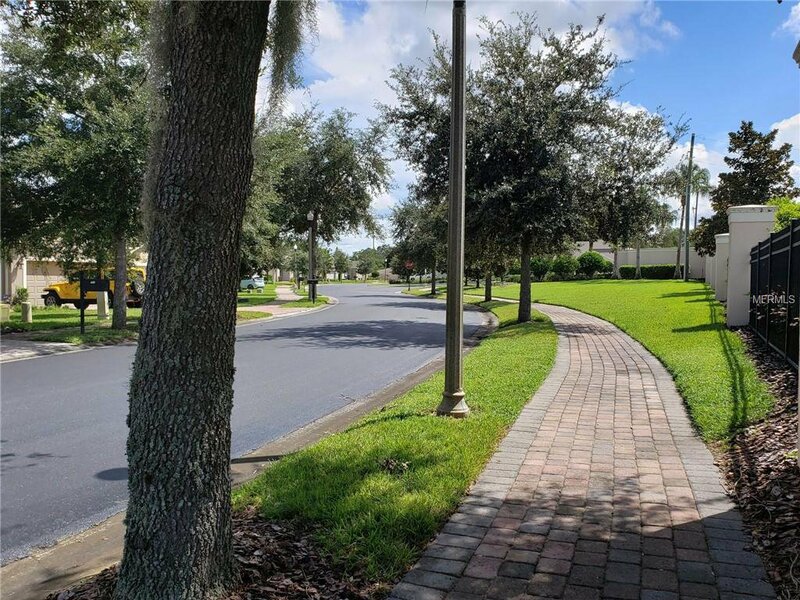 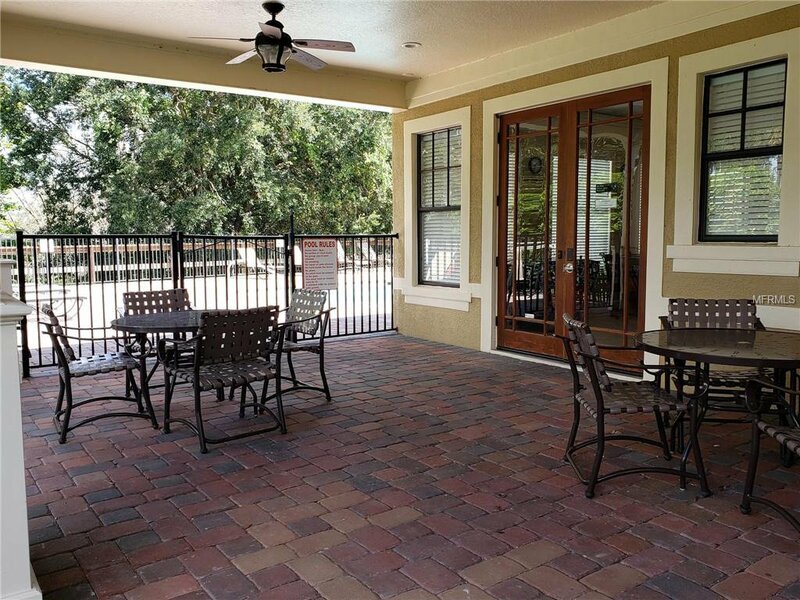 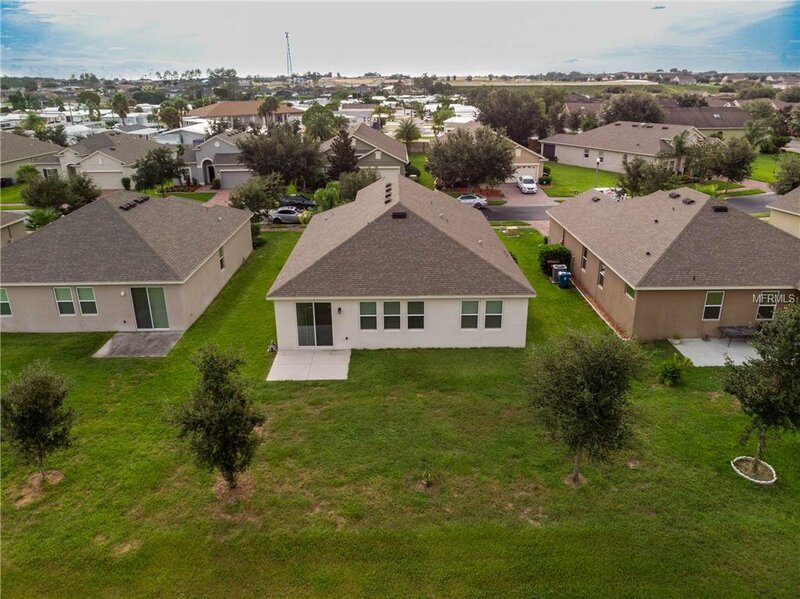 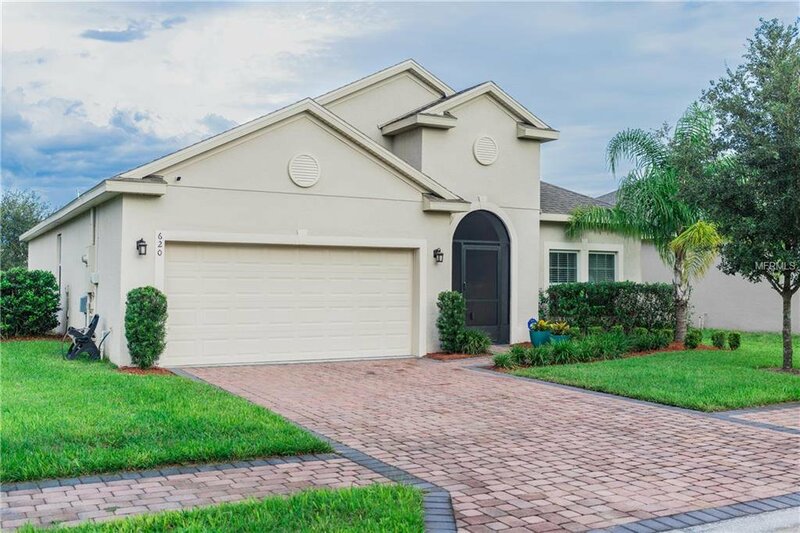 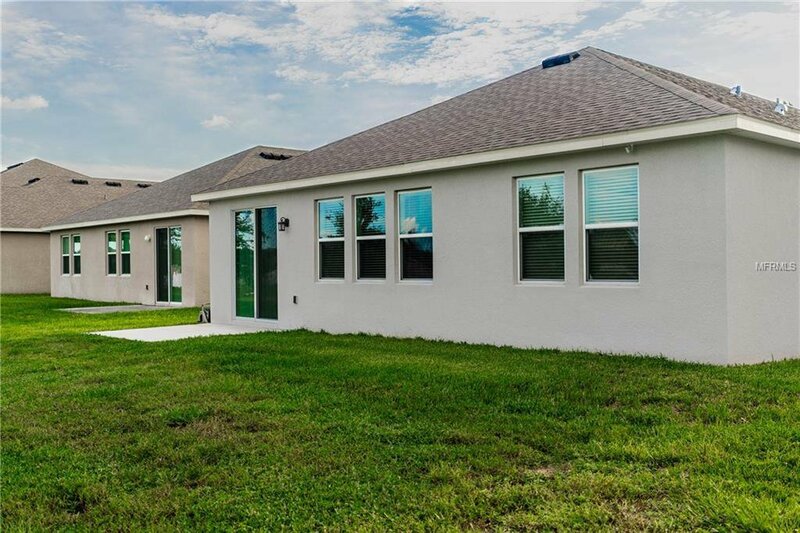 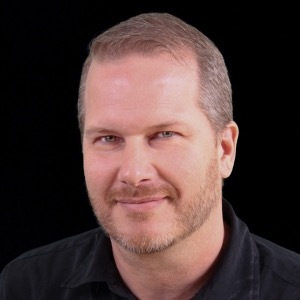 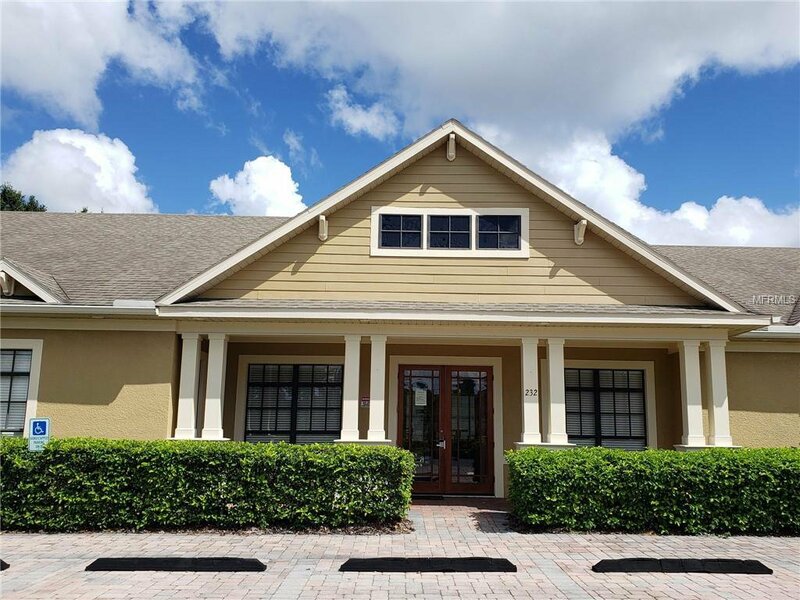 The house has a control panel with the pre-wired cable and internet, double panel energy efficient windows, sprinkler system, and gorgeous pavers adorning the driveway, walkway and entry to the house and walkways through the community. 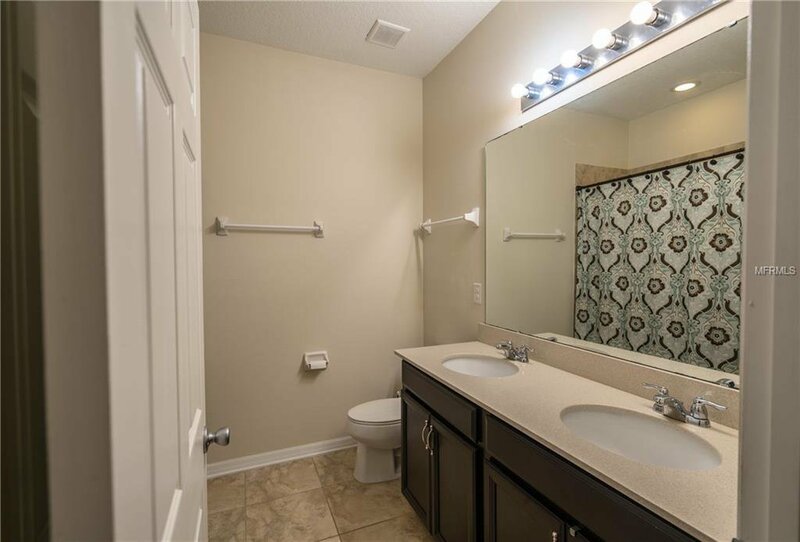 There are washer and dryer hookups but the machines are not included. 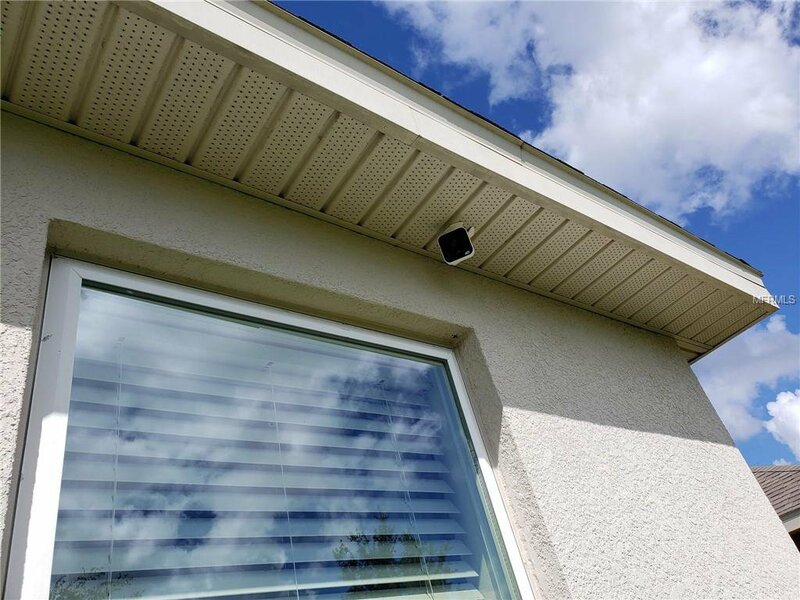 The alarm system with and camera sensors and ring bell are sold separately. 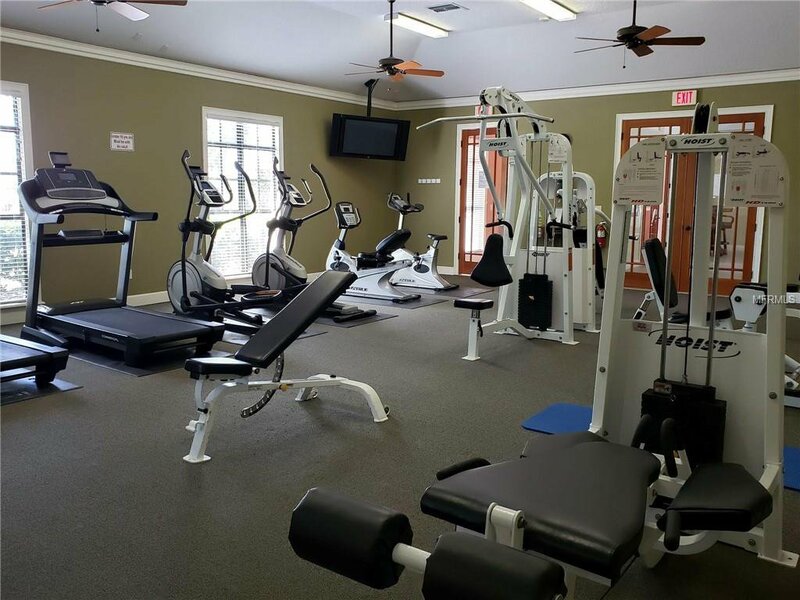 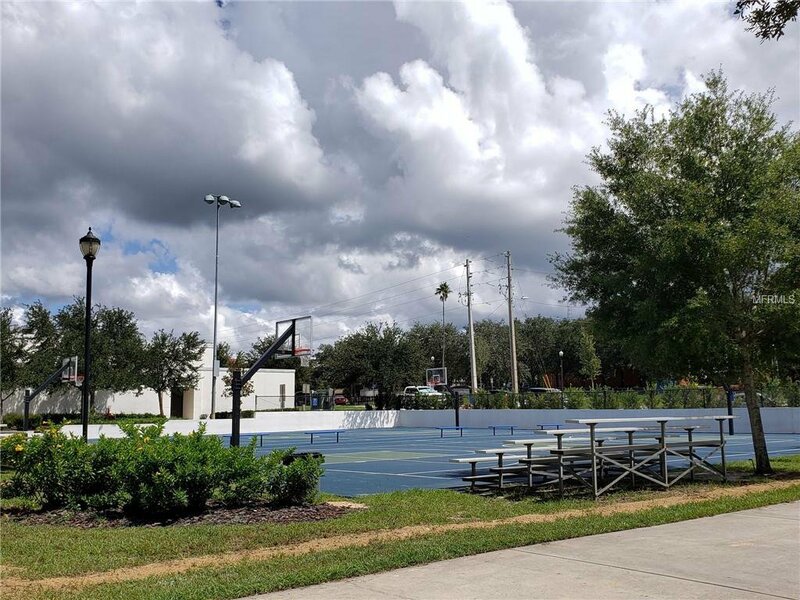 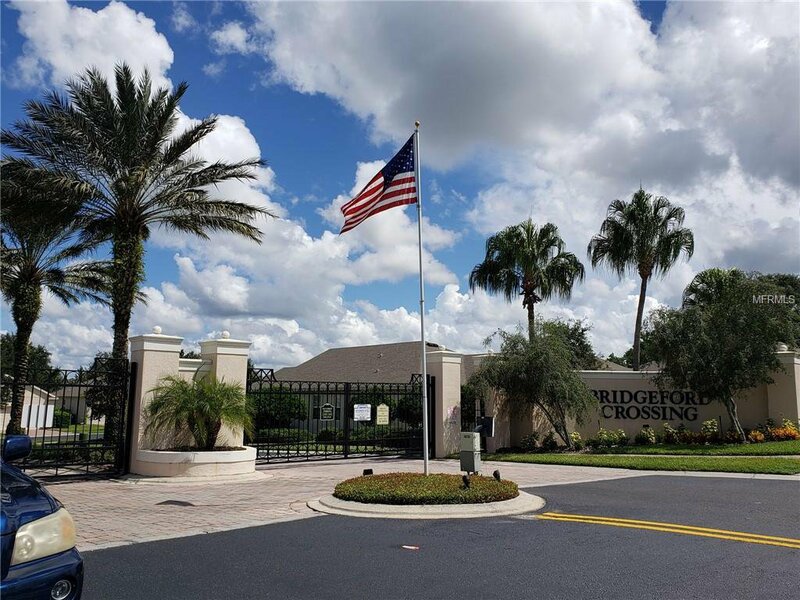 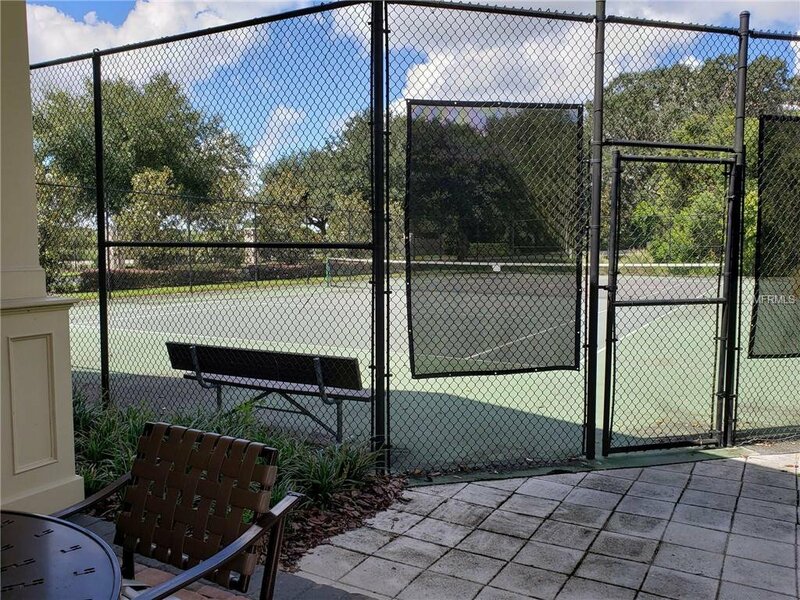 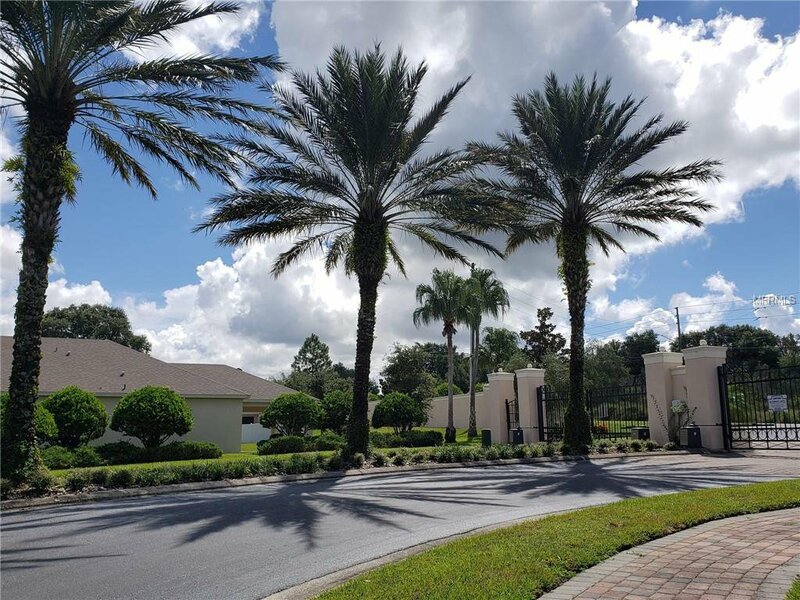 Bridgeford Crossing is a gated community with resort amenities with a tennis court, community pool, private gym and sauna. 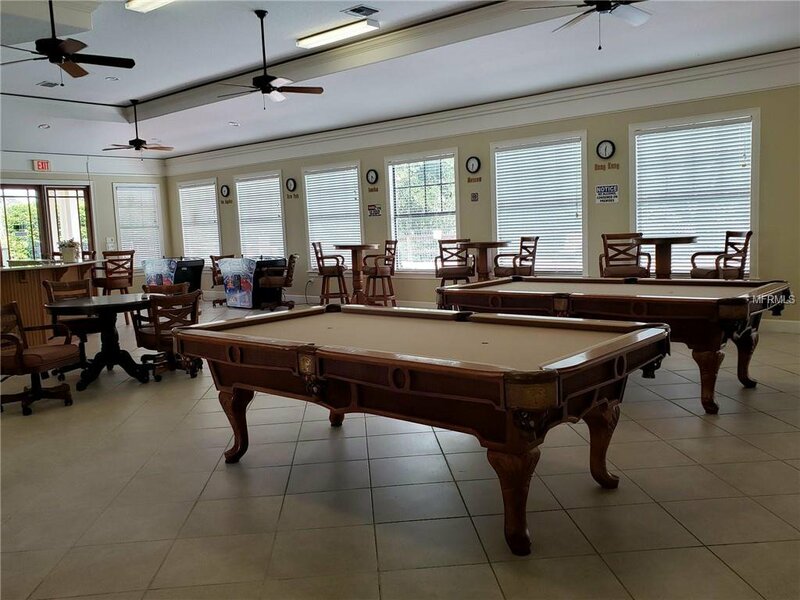 Clubhouse includes use of a kitchen, billiards, flat screen TV, cinema, games. 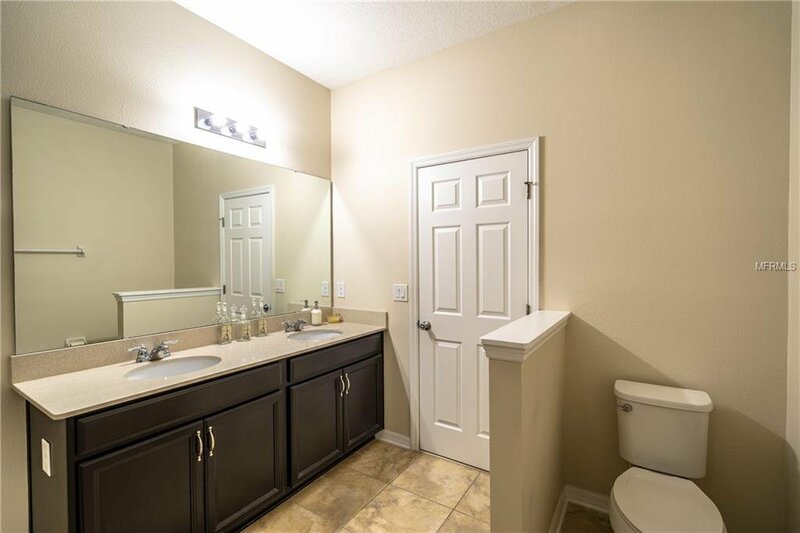 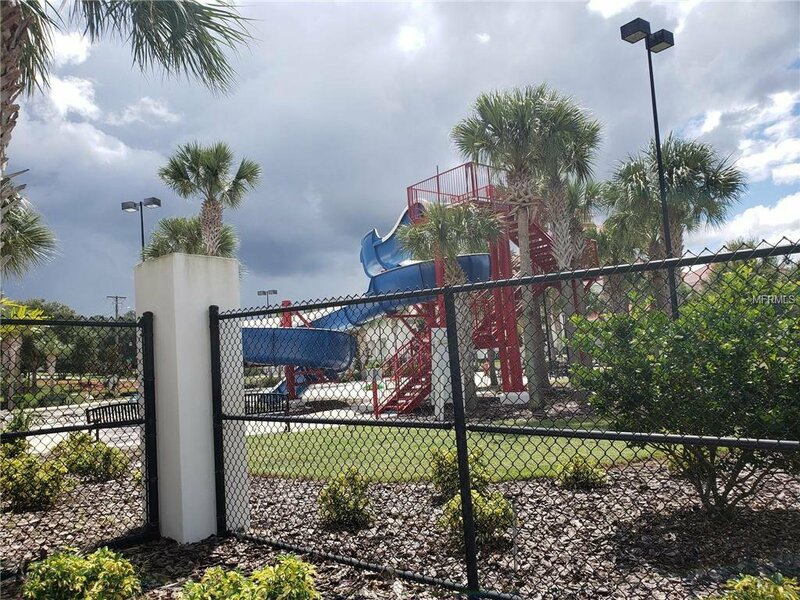 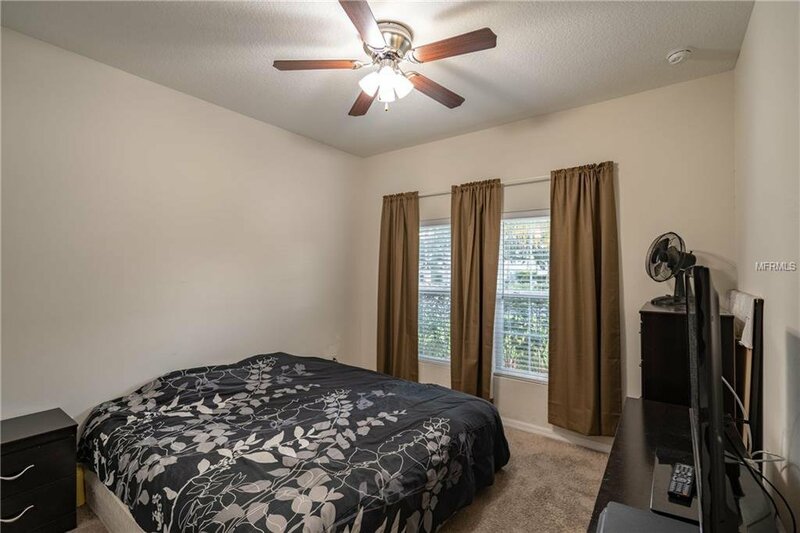 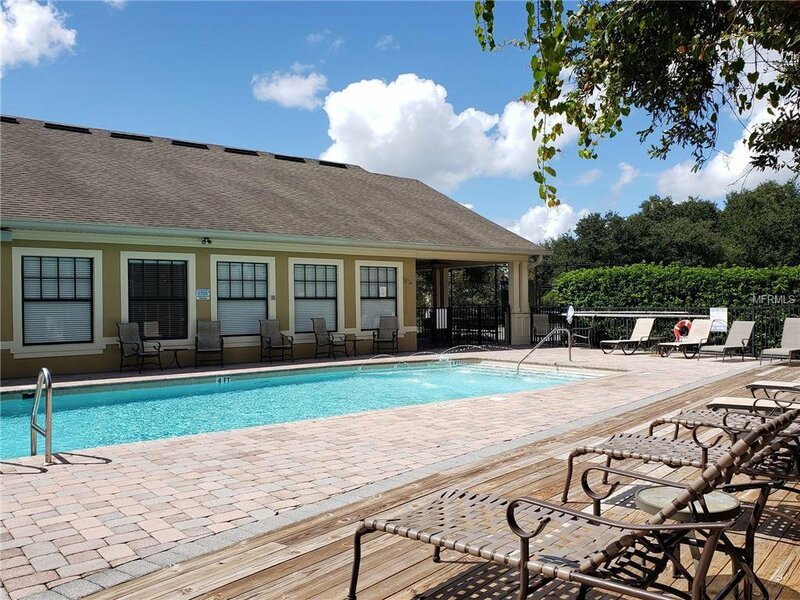 Bridgeford Crossing is conveniently located close to major attractions in Orlando and minutes from the amazing Gulf of Mexico beaches. 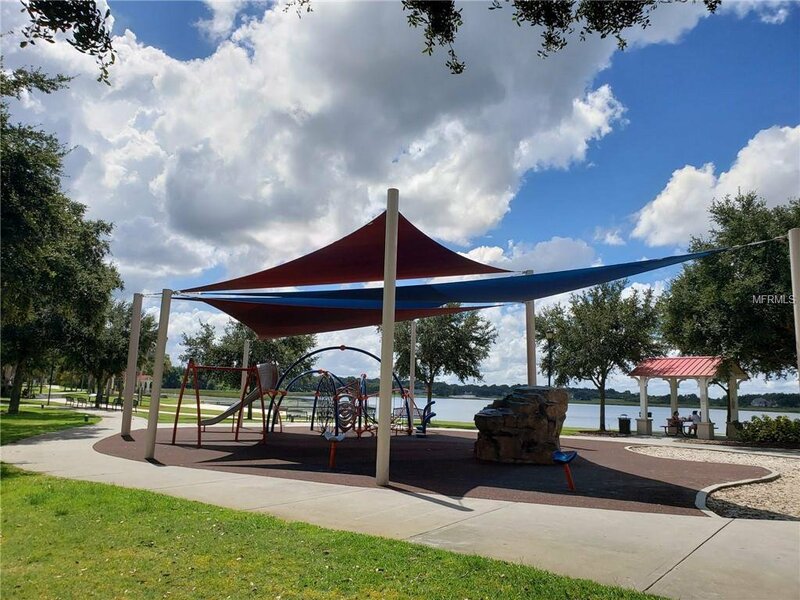 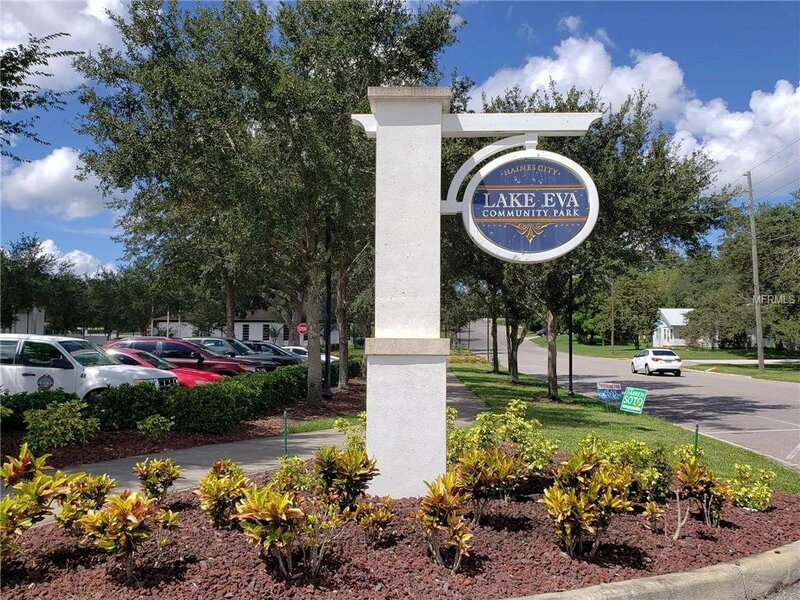 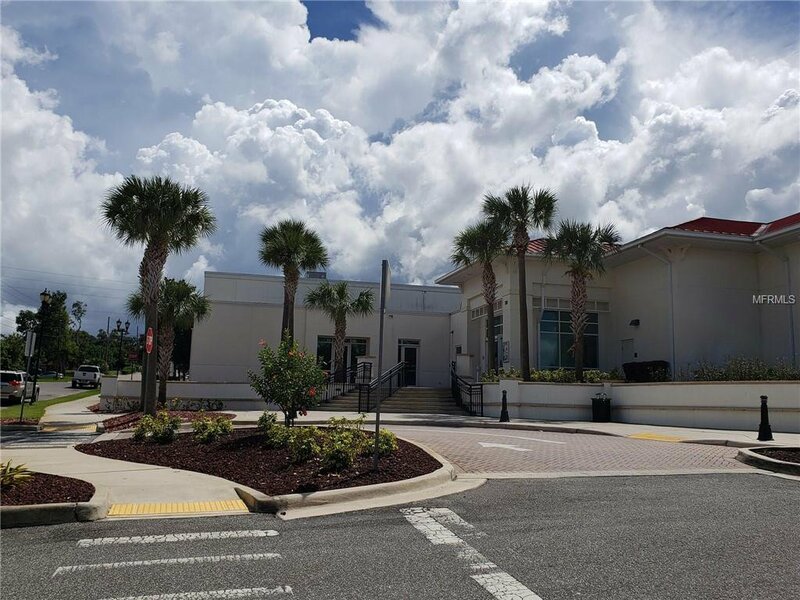 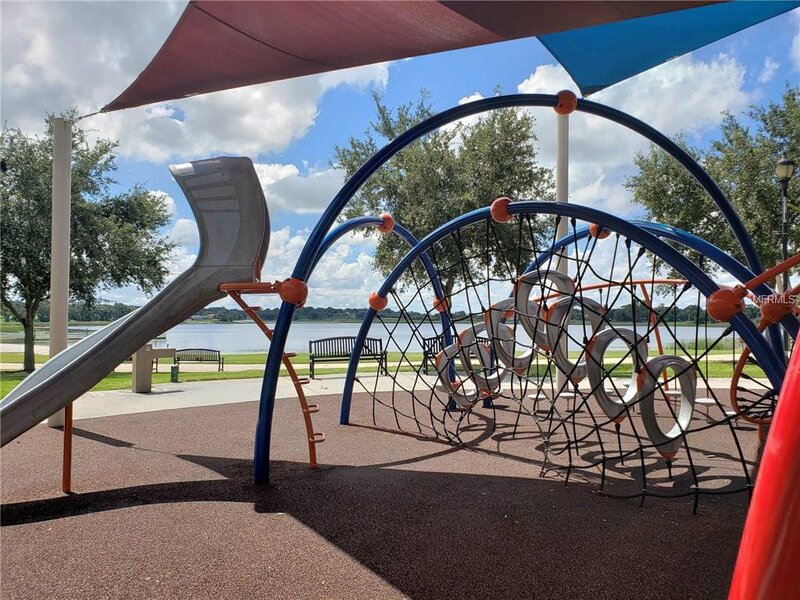 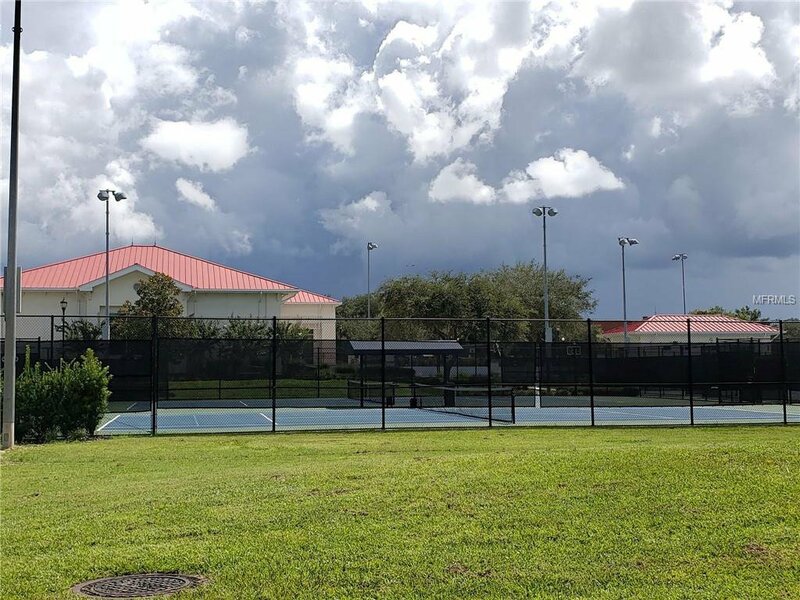 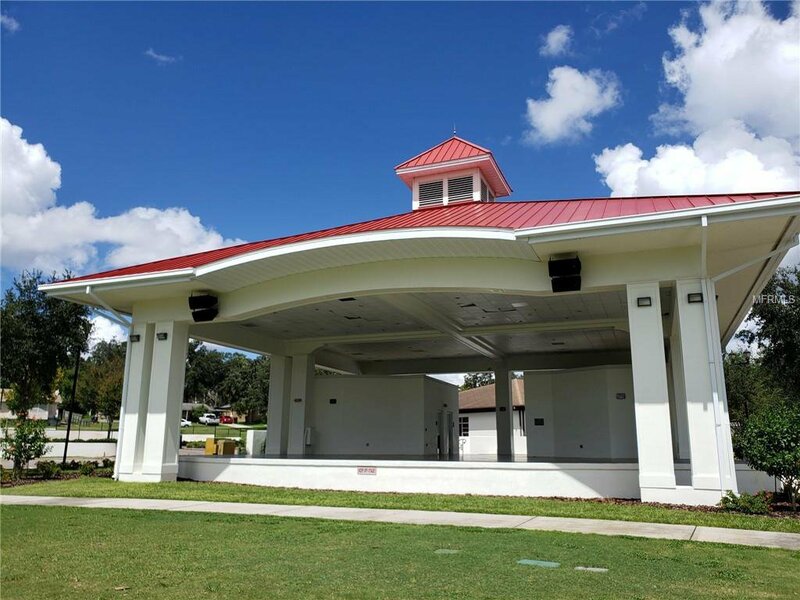 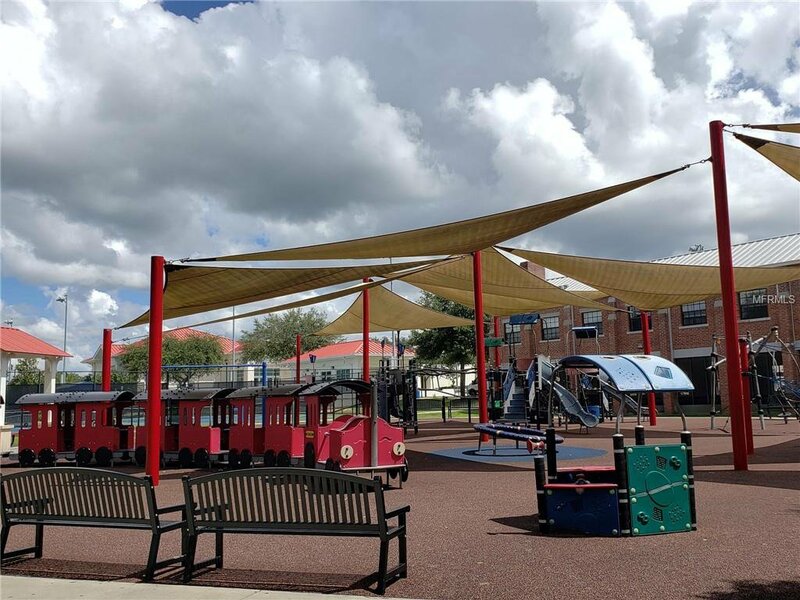 While in there visit the fabulous Lake Eva Community park, enjoy tennis courts, basketball, lake, playgrounds, aquatic center. 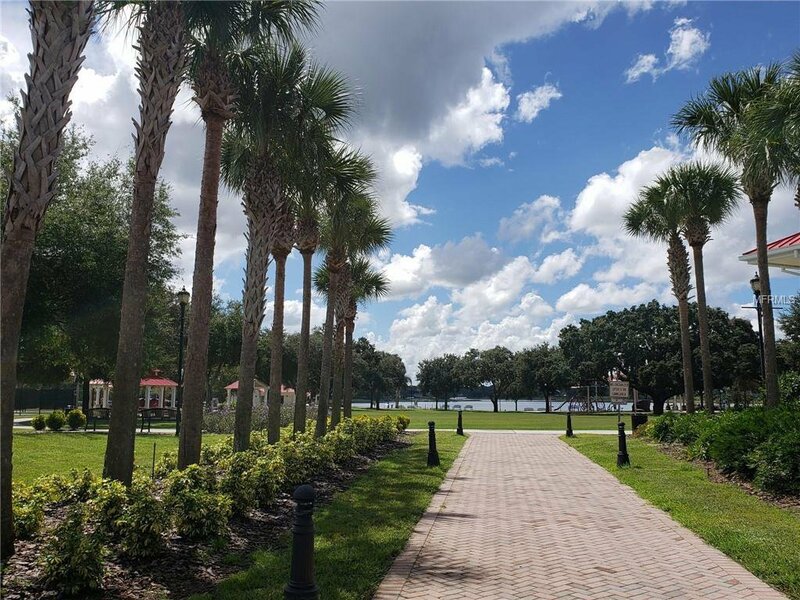 A perfect setting for fireworks on July 4th.